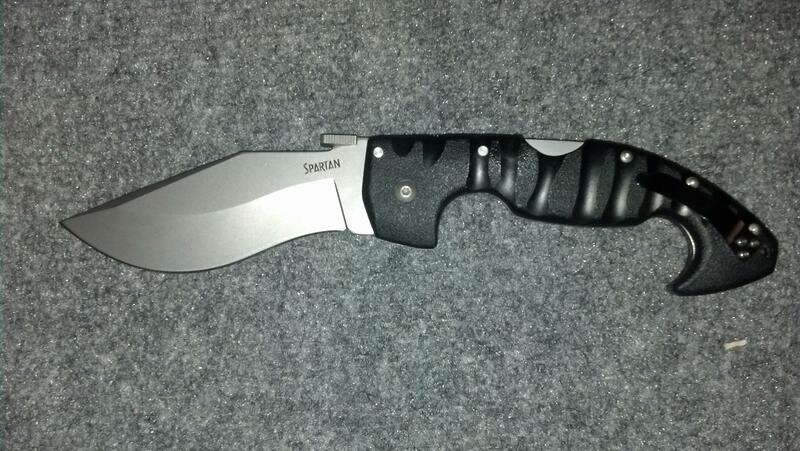 I originally purchased this knife for my own protection. I needed a knife that was quick to pull out, quick and safe to deploy the blade, and of course – a good quality, sharp blade. I decided the Spyderco Endura 4 Wave Plain Edge Folding Knife was the perfect knife for me because of the Emerson blade deployment technology, which allowed the blade to be deployed much quicker than ever before. The hook on the knife blade can easily attach to the edge of your pocket, which makes it extremely easy to pull out the blade using only one hand. I absolutely love this knife, and recommend it to anyway. Luckily, I have never had to use it yet, but you feel much safer with a good quality knife in your pocket, if anything does ever happen. 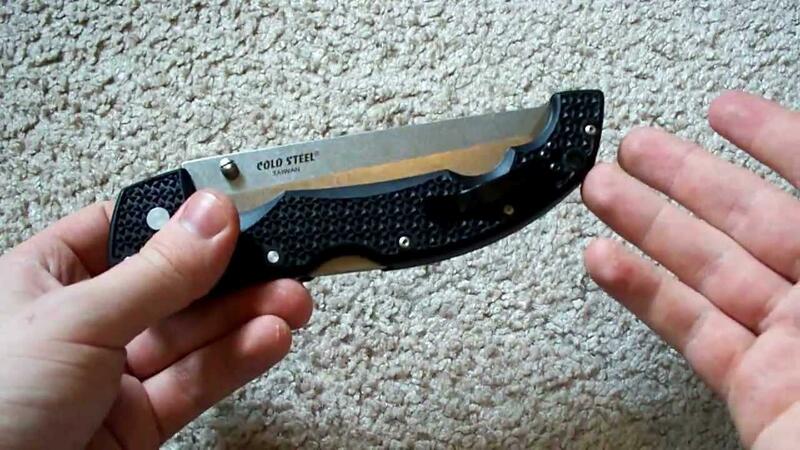 This is the latest patented way to open a folding knife, and is currently the fastest and safest way. It works by using a hook which is carved into the knife’s blade, which then catches on the front pocket of your trousers as you pull out the knife. This then causes the blade to open, and the knife is ready for action. All of this can occur in as little as a few milliseconds! 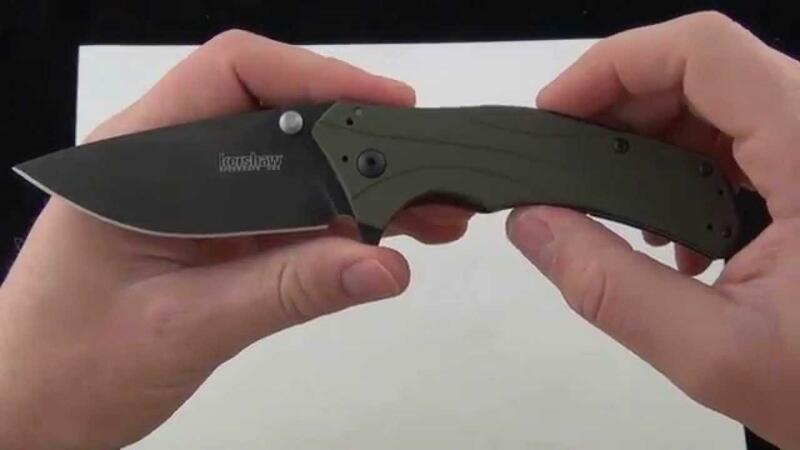 If quick deployment is important for you, then you should definitely go for any knife with Emerson Blade Technology. The integrated clip means that you will never lose this knife in your pocket, simply clip it to the front edge of your pocket. When you begin to pull the knife out of your pocket, the hook on the blade will catch to the front of the pocket, and begin to safely deploy the blade. The clip can also be moved to fit your personal style, whether you’d like the tip of the knife pointing up, or down, or to the left or right – it can do it all. If you ever need to use a knife in an emergency, it is incredibly important that it has an ergonomic design. 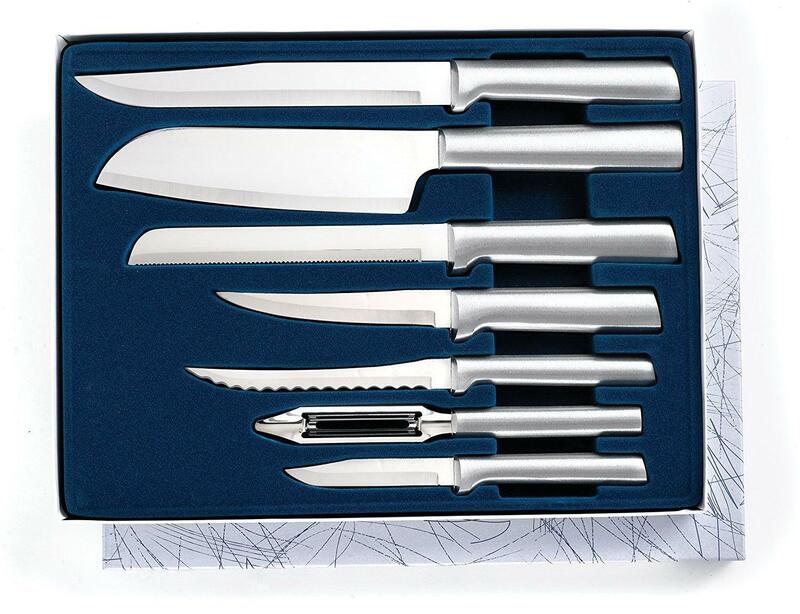 This is because you need to be able to use the knife safely and efficiently, in order to get the best outcome from it. 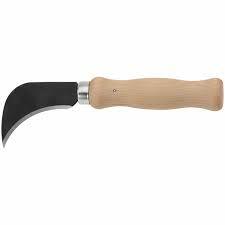 The fiberglass reinforced handle is shaped with bi-directional texturing to give you the best grip, and an easy to use design. This means the knife will never slip while you are holding it, and you’ll be able to get the most power out of it. The steel blade is alloyed to ensure maximum strength. This also improves the lifetime of the knife, meaning you’ll be able to enjoy this life for much longer. Product weight – 3.6 lbs. The build quality of this knife is absolutely wonderful. Seriously, you will never find a knife that is as well-made as the SpydercoEndura 4 Wave Plain Edge Folding Knife. 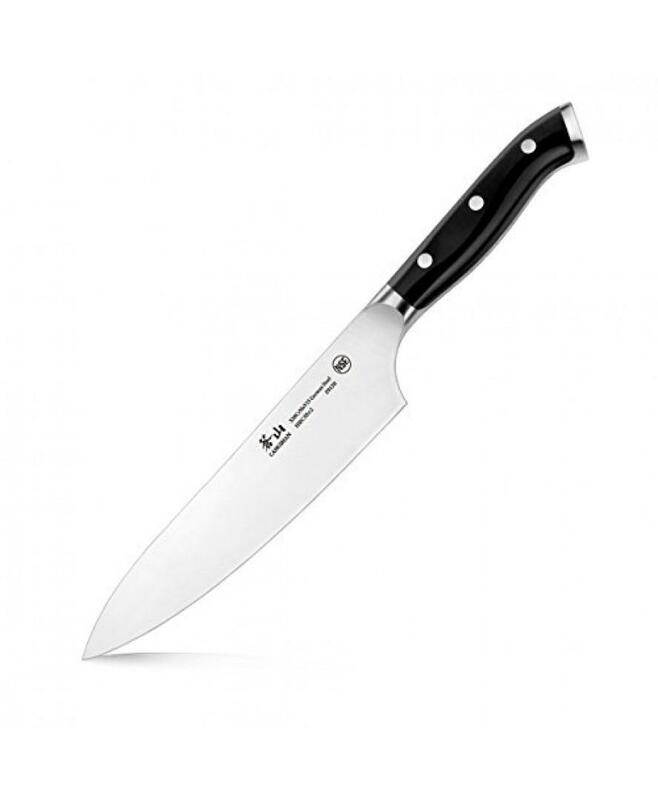 From the fiberglass handle to the steel blade, each single part is securely attached to the next, ensuring that this knife will never let you down in an emergency. It has got 4.8 stars out of 5 from 262 clients which is a positive thing. 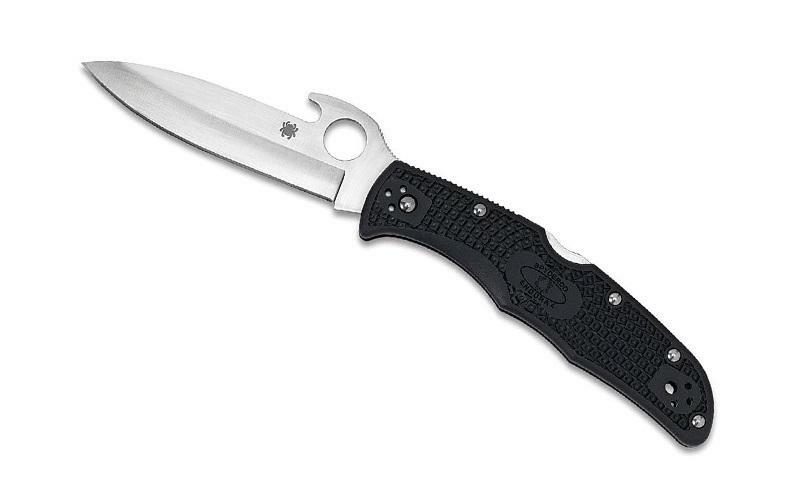 In conclusion, if you are looking for a great quality, yet fairly priced knife – the Spyderco Endura 4 Wave Plain Edge Folding Knife is for you. It features industry leading technology, such as the Emerson Blade Technology – alongside a great standard of build quality. 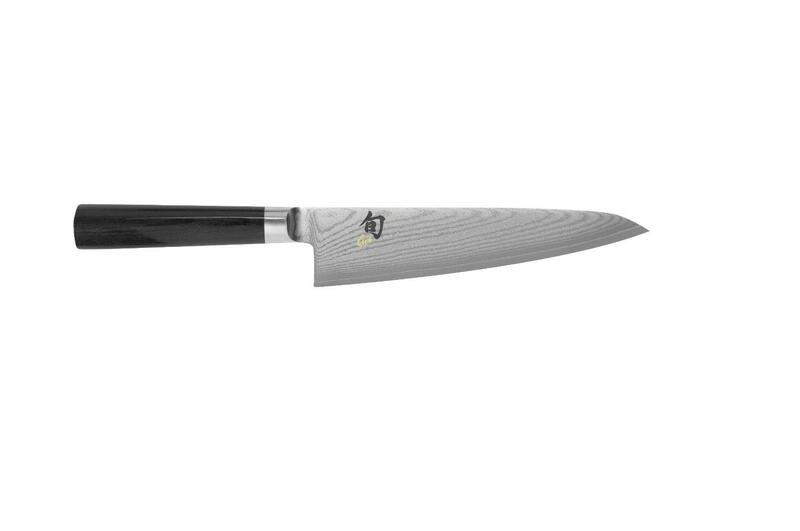 Everything about this knife is truly wonderful, and you will simply adore it.